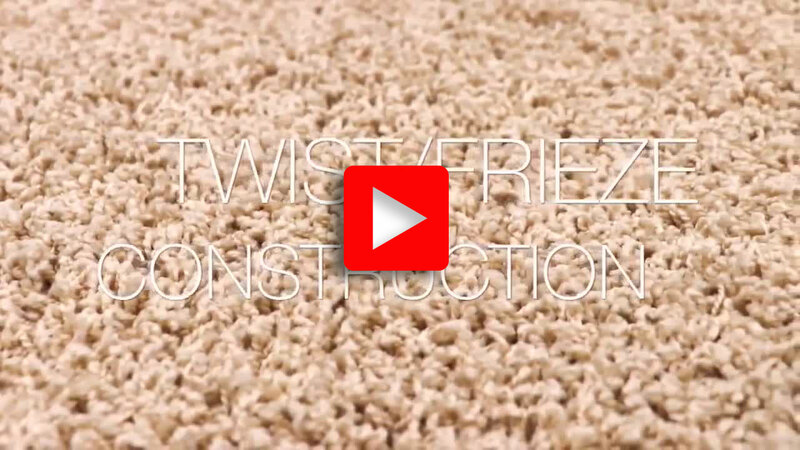 Higher quality carpet will typically have greater pile density, and tighter twist construction, which will result in better durability. Another consideration is that it’s easier to replace orupdate a home’s décor with carpet compared to other hard surface products. Dollar for dollar carpet offers significant styling advantages, and adds value to any home. 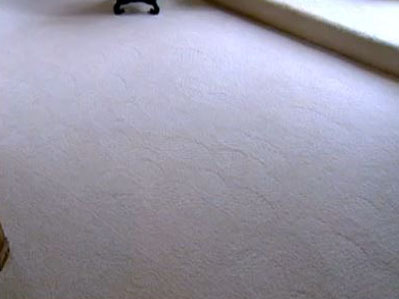 Carpet also feels warm underfoot and reduces household noise.